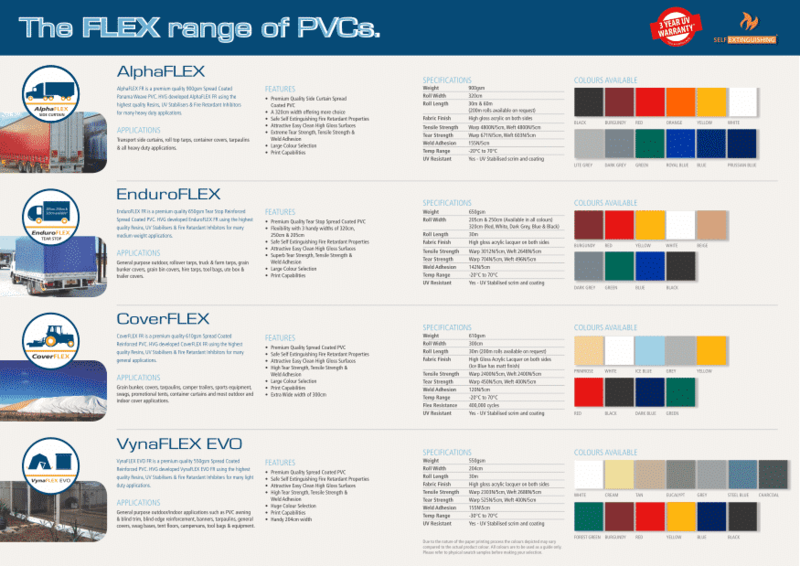 We stock a wide range of true PVC fabrics, canvas and awning materials, along with PE sheeting. Applications include grain, shelter and structure covers, dam liners, poultry curtains, tent flooring, bags, static covers, ad cotton module covers. 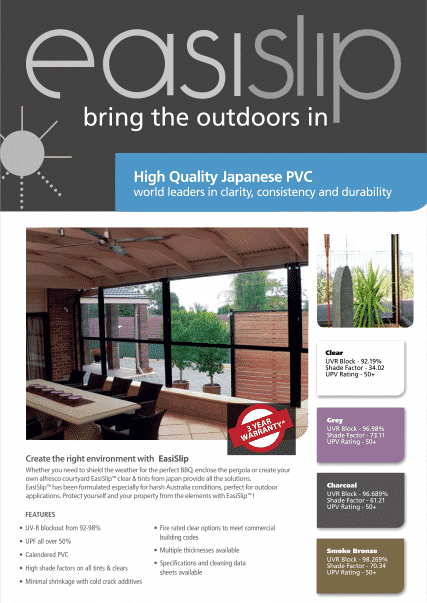 Tarpee® Polyfabric is proudly sourced from HVG’s long term partner – Hagihara Industries, Japan. Available in 205cm & 366cm widths with both 50mt & Jumbo rolls available. Used & developed in Australia for over 35 years offering outstanding quality.